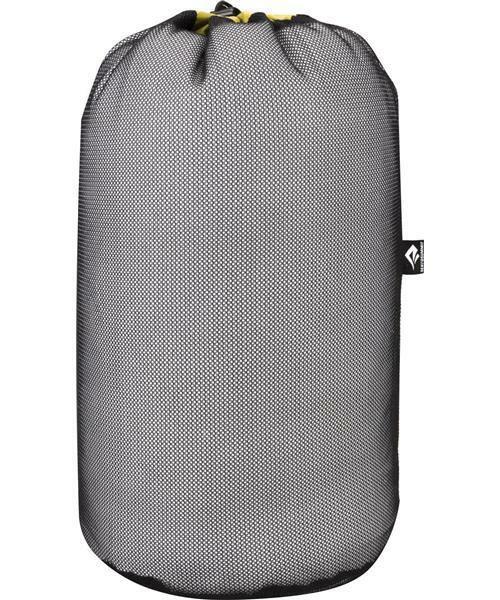 The Mesh Stuff Sack is ideal for a plethora of uses. From transporting wet gear without trapping odors and storing sleeping bags to air drying gear at camp, they're a burly solution with great color coding in a 70D Nylon drawcord sleeve at the top. They're made with a durable 150D mesh allowing you to see contents easily.